Later, we'll talk about how killing your spouse is wrong and how we are seriously not guilty of that crime. Finally, we'll delve into the mysteries of the forbidden fruit known as horsemeat. Are we missing out? If horse tastes good, what will be next? Listen in as we share tips on how to properly season your family pets. 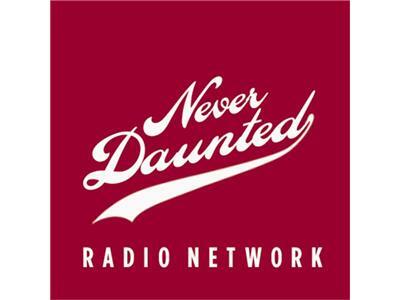 All this and none of your calls, tonight on the Never Daunted Radio Network!